For over 20 years we have provided our customers with an in-house service department for Marvin products. When you buy from us, the highly experienced, Marvin-trained professional service technicians come directly from our team. 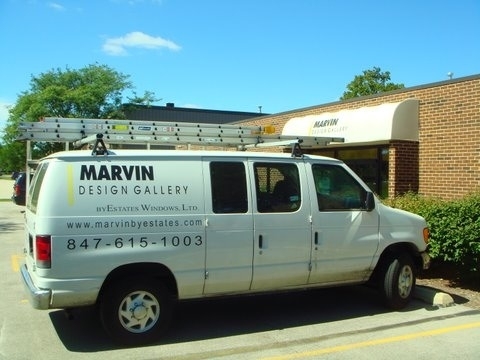 For over 20 years we have provided our customers with an in-house service department for Marvin products.